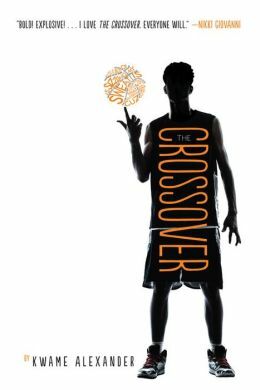 I think the book was ok at fist and at the end then it was so good.The special part is that it is like a poem and it tied me in.It about basketball. I think that Croossover is a very good book. Because i like basketball. And it has same words that the Dad says is funny. This book is amazing it’s about a kid who loves soccer and his mom and dad get divorced you should definitely read it. It’s a easy book to read and it’s good but there was something about it that I didn’t like. It was no where near as good as The Crossover. 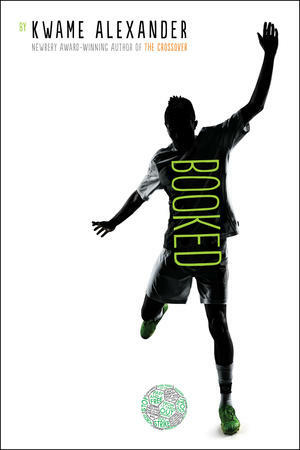 Booked is a great book the main character is Nick, Nick has a good life in till his mom is leaving to work somewhere else without him then he starts falling asleep in class. He plays soccer and he is very good and his friend but there on different teams Nike sprained his ankle. So there is some good information about the book I suggest kids to read this book if you haven’t. And I loved it. This book is good because everything is going good for Nick until his parents have a disagreement and now Luke is sad because it’s just him and his dad live together and it’s not the same without mom.Then at one of his soccer games he sprains his ankle and at the doctors he find out that he is not sick he has appendicitis and will not be able to participate in the Dallas cup.